Mediation in Worcester, Gloucester and the surrounding areas is increasingly the default option when it comes to family dispute resolution. It is often the most effective way of resolving disputes and allowing all parties to move forward with their lives, at a fraction of the cost of court proceedings. Where domestic abuse has been part of a family dynamic however, the mediation process is far more contentious. 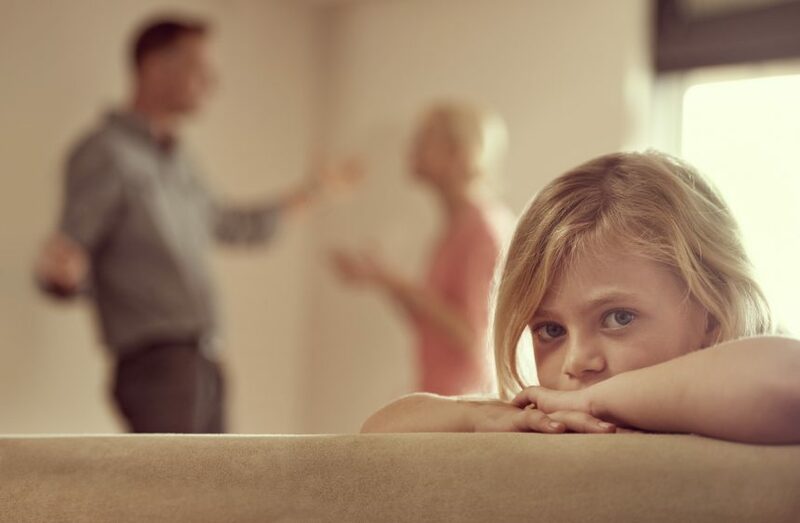 In this blog, we look at some of the arguments presented for and against family mediation in such cases. Many critics of mediation argue that, in the instance of domestic abuse, the balance of power within a relationship will have shifted so far to one side that even the most skilled family mediator will not be able to compensate for this disparity. Family mediation demands that all parties concerned are able to engage in shared decision-making, honestly and openly, and arrive at consensual resolutions. It’s a compelling argument that an abused partner may often not feel able to express themselves and their needs fully, and will place the needs of a partner before theirs, even in the presence of a skilled family mediator. Another argument often presented is that the mediation process itself actually places an abused person in danger, and at increased risk of further abuse. It may bring an abuser into contact with their victim for the first time since separation, and present a trigger for further contact and harassment. There is also the feeling amongst many that by sanctioning mediation in such cases, society is failing to treat domestic abuse as the crime that it is, and that agreements arrived at through mediation are less enforceable than court orders. The primary argument for mediation, in the light of these criticisms is that, in many instances where domestic abuse has been a factor in a relationship, the mediation process can be far more beneficial than harmful. Most proponents of mediation would accept there are some cases where mediation would never be appropriate, for example where the culture of physical and mental abuse is so overwhelming and renders the victim incapable of entering into shared decision-making. Abuse does however exist over a continuum, at one end of which there will be relationships where abuse is occasional. In such instances, mediation may be productive. In cases of domestic abuse, the argument that the imbalance of power between parties can never allow for effective mediation also ignores the ability of a trained family mediator to rebalance this power relationship, allowing each party the equal time and platform to fully express themselves. Indeed, research suggests that it is particularly in relationships where power dynamics are most unbalanced that mediation versus other forms of dispute resolution is most effective. Mediation can also be an effective platform for getting abusers to commit to treatment. The adversarial system will often encourage abusers to remain in denial about abuse, withholding from them this opportunity, and fails to provide any meaningful closure for the abused partner. Mediation, on the other hand, provides an opportunity to address the abuse in a safe, neutral environment and devise safety mechanisms and conflict management strategies for eliminating it. Effective mediation can, in certain cases, help break cycles of abuse, particularly in combination with other therapeutic approaches. Effective family mediation is dependent upon the willingness and ability of all parties to enter into conflict resolution in a safe, respectful space. In many cases of domestic abuse, this will clearly not be possible. There is certainly no clear case for the blanket rejection of family mediation in cases of domestic abuse. Weighing the benefits of effective mediation, it would be counterproductive to exclude families dealing with domestic abuse from family mediation programmes. If you would like to know more about family mediation please contact us via telephone 01905 21717 or email info@centreforresolution.co.uk. We have family mediation centres in Cheltenham, Gloucester, Worcester and Bromsgrove.